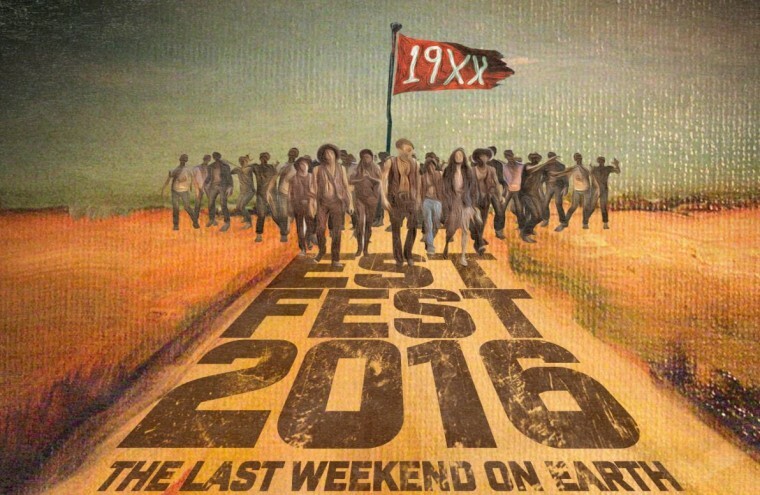 EST Fest was headlined by A$AP Ferg and Machine Gun Kelly. The festival took place at Ohio Dreams, an action sports summer camp in the north east of Ohio between August 5-6. Billed as "The Last Weekend On Earth", EST (Everyone Stands Together) featured sets from A$AP Ferg, YG, and Machine Gun Kelly.